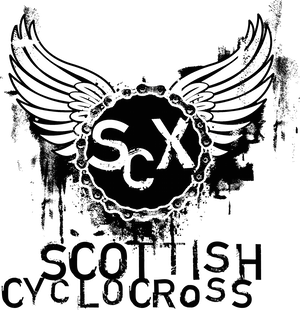 Scottish Cyclocross Association: New Year's Revolution? 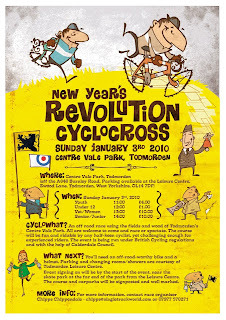 Fancy one last cyclocross race before you put the 'cross bike away until next season? Head to Todmorden, West Yorkshire on 3rd January for what looks like a cracker - with a course featuring both cobbles and sand.